Sign up for our CELTA courses! 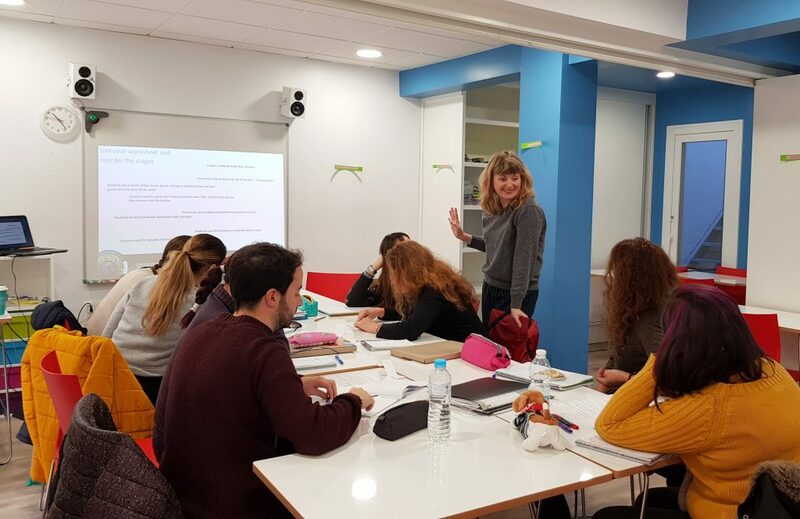 The full-time Celta Cádiz course takes place at our school, Tenidiomas, during the month of July and enables you to obtain one of the most highly recognized qualifications in the world of Teaching English to Speakers of Other Languages. One of the major cities in Andalusia, well-known for flamenco, horse-breeding, sherry production and motor sports. Professionalism of a team of highly qualified and experienced teaching staff. Unbeatable facilities, with the latest technologies in teaching. Tenidiomas is one of the oldest language schools in Cádiz, located in the heart of the historic center of Jerez de la Frontera. Specific preparation for the CELTA exam. Ensuring the best possible methodology with the most professional approach. Member of professional educational associations that guarantee service of the highest quality. 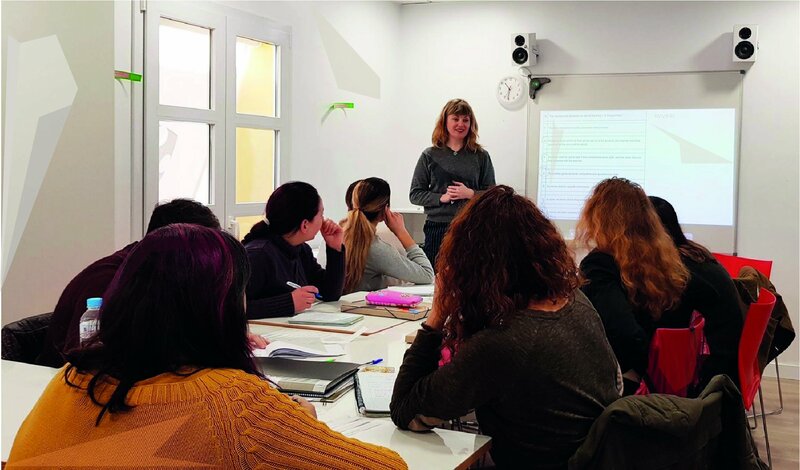 Tenidiomas is the oldest language school in Jerez de la Frontera, founded in 1985 and located in the very heart of the historic town centre where we organise both English Language courses (EFL), Spanish Language for Foreigners (ELE), and we are Cambridge CELTA teacher training centre. As member of the Andalusian Association of Language Schools (ACEIA) our aim is to provide our students with the most complete service of the highest quality possible. 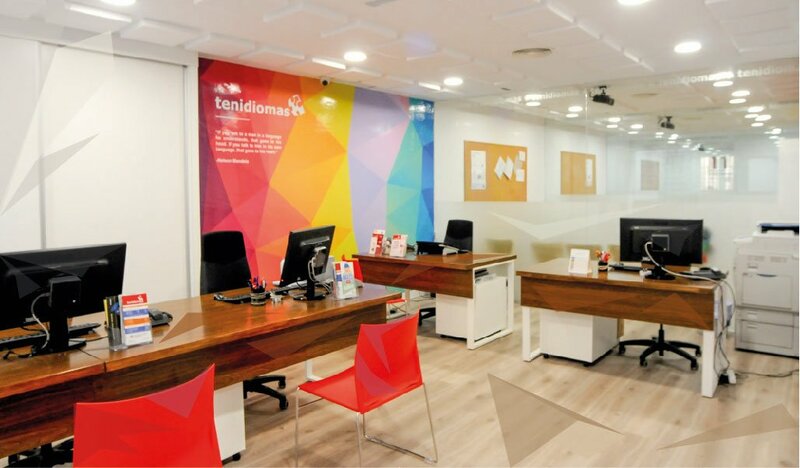 Tenidiomas is the only authorised Cambridge English Assessment Teaching Awards and Examinations Centre in the province of Cádiz and one of only three Cambridge Platinum Examination Centres in all Andalucia. The role of Tenidiomas is to administer and organise the Cambridge English examinations for candidates from the different schools and academies located throughout the province.